Predictability can be a blessing and a curse, where the safe path is followed on one hand yet an unwillingness to try something new is present in the other. If there’s one overarching sentiment present in Creed II, the latest installment of the seemingly never ending Rocky film series, it must surely be predictability. Though this trait may be the knockout punch for other films, Creed II manages to maintain itself as an entertaining boxing flick, despite a narrative that most viewers will be able to spot a mile away. 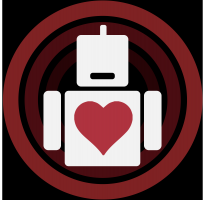 Ultimately the famililarity of the film is both its greatest strength and weakness; by relying on the classic story trajectory audiences and fans will feel comfortable with what they see on screen (which also fits in nicely with nostalgia for the earlier movies), while the movie’s “stubbornness” to not go for something more innovative may leave some opting to just stay home and watch Rocky on home video. By sticking to the same road taken by the previous Rocky films Creed II ensures that it will find success while its reluctance to really embrace something new may leave viewers wondering what could have been. For director Steven Caple Jr. (taking over the reins from Ryan Coogler) and screenwriter/star Sylvester Stallone, the adherence to the time-honored formula is lovingly recreated in Creed II , and they seem to be saying “If it ain’t broke, don’t fix it.” The formula for success in the Rocky franchise has remained largely the same since its debut in 1976, so why change anything now? And so if watching Creed II seems like something very familiar, it’s because it is. Yet it would be wrong to deny that even though all this familiar territory that the movie isn’t entertaining and occasionally uplifting; it may not win awards for originality but it’s still a brisk good two hour outing at the movies. Michael B. Jordan returns in the role of Adonis Creed, son of the iconic Apollo Creed, the famed foe and later friend of Rocky Balboa. Now at the top of his game and with a new heavyweight championship around his waist, a menacing figure from his past returns. 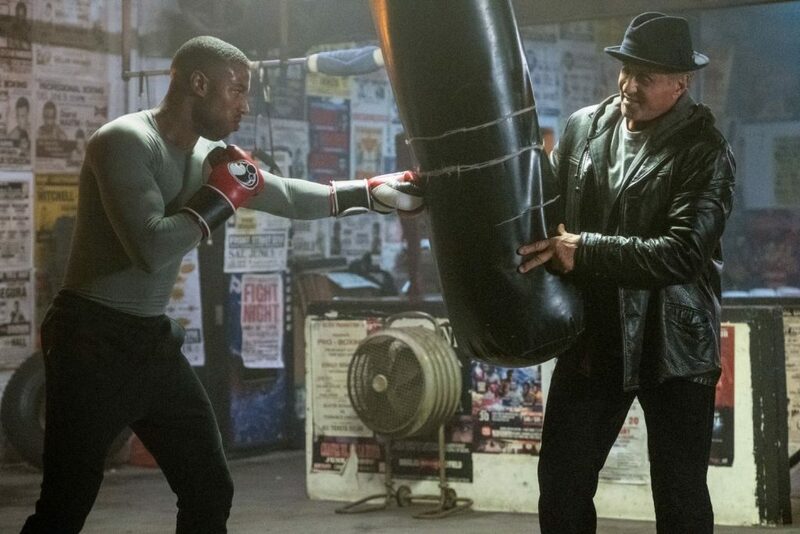 With the support of Rocky (Sylvester Stallone in his 8th appearance as the character), the young Creed must now face the demons of his past in order to set everything right for the future. The onscreen chemistry between Jordan and Stallone is again quite natural and the passing of the torch between their respective characters remains a nostalgic sight. There’s a paternal affection between the two (the characters and seemingly the actors) that make for some emotional exchanges. Indeed this film more than its predecessor is really steeped in nostalgia, not just for the Creed and Balboa crowd but for the ‘villains’ as well. The infamous Ivan Drago (Dolph Lundgren who returns from Rocky IV) is out for retribution with his now grown son Viktor; a son who happens to be a vicious brawler and one intent on restoring glory to the Drago name. And the films not so subtle themes on America vs Russia are still prominently on display, though not as blatant as during the height of the Cold War. Drago and his son remain the foreign menace, while Creed and Rocky are not just fighting for America but for the memory of Apollo Creed. It is once again all things we have seen before, but the film pulls off its obvious outcomes with enough charm and excitement that it can generally be forgiven for having a banal nature. The training montages and fights are well crafted if again unoriginal while the dialogue is commonly predictable (how many times has that word come up?). Scenes of Creed training in the desert while Drago trains in a top gymnasium in Russia is again reminiscent of scenes from Rocky IV , but they certainly do their job. As Rocky is famous for embodying, Creed is now showing that it is not the size of the competitor but his heart that matters. Though Viktor Drago is much larger than Apollo Creed his motivations for fighting are born out of anger, rather than love. This is not a film created to break new ground, but rather to build on ground that was first laid out by Stallone forty years ago. Its moral themes are age old, but they are really outlooks on life that can never really age. 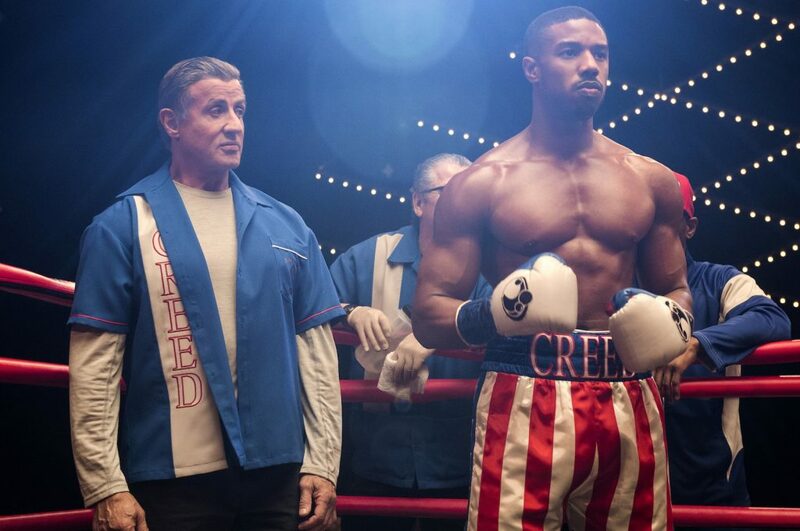 And so while the first Creed was certainly a fresher take on the Rocky saga then was previously seen, Creed II reverts back to old ingredients, but ones that still generally work. Creed II is essentially a safe film filled with all the ups and downs fans of this series have come to expect. It remains entertaining and fun and shows the surprising amount of mileage Stallone has managed to get out of Rocky Balboa. And so if there is another sequel (which is likely) we must wonder if the 9th round will be indeed a retread of the past or a bold embrace of the future. But though the old formula is exactly that, old, it has definitely struck a chord with moviegoers and may still have just enough momentum to keep going past the 10 count.